Laufenn S Fit AS LH01 delivers an exciting ultra-high performance driving experience. Laufenn S Fit AS LH01 delivers an exciting ultra-high performance driving experience. The ultra-high performance all-season S FIT AS is designed for drivers looking for top-of-the-line performance and optimal fuel economy. 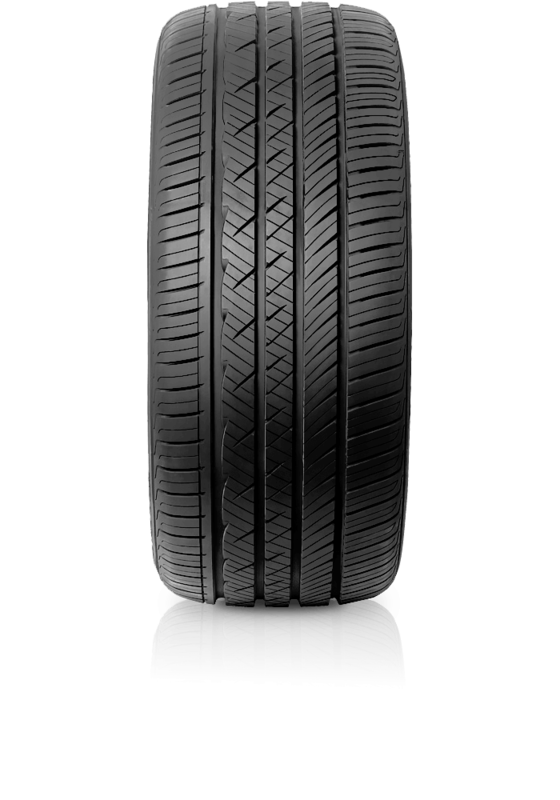 An advanced asymmetric tread pattern enables excellent performance for any road or driving conditions. The S FIT AS helps drivers enjoy a comfortable drive by reducing noise and vibration and is designed for smart drivers like you, who want to ensure both high mileage and the safety. S FIT AS adopts new technology for premium vehicles, engineered for exceptional control and a quiet and comfortable ride.